NEV Water invoices are generated every quarter at the end of January, April, July and October. How do you calculate the water usage charge of the bill. Every NEV Water customer has a water meter installed close to the edge of their property. Each quarter a representative from NEV Water will read the meter and this is used to calculate the consumption of potable water for the quarter. The last 2 meter readings for the property will be itemised on the invoice to enable customers to reconcile their water consumption charge. Customers are encouraged to check their water meter readings during the quarter to keep track of their water usage. Contact NEV Water on (02) 4328 1588 or email NEV Water on water@nararaecovillage.com we will be happy to discuss your bill and if necessary make a correction. If you want to compare water usage over the longer term then we encourage you to retain your quarterly invoices. We are able to provide copies of prior period invoices if needed to assist you with monitoring water usage. 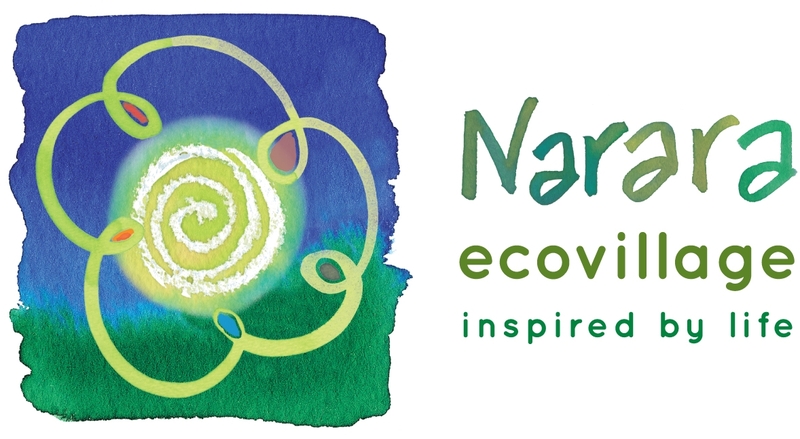 Simply email a request to NEV Water on water@nararaecovillage.com. What happens if there is a burst pipe? Do I have to pay for the water lost?